Young, on the move, and wondering just where you’ll find the perfect place to call home? According to a recent study by Growella.com, you might want to start with these two Triangle cities, named among the Best Cities for Millennials! The study by Growella asks one important question, “If you lived here, could you make it?”. What does that mean, exactly? It means a better than average chance of getting a good job, a cost of living that allows you to have a life and set aside some money, and plenty of opportunities for personal and social fulfillment. Six main factors were incorporated into this study. First, the number of entry-level (young-person) jobs available. Second, the commute times. Third, public transportation options and availability. Fourth, the number of young people currently living there. Fifth, the after work/weekend scene (AKA the number of restaurants, food trucks, coffee shops, bars, and clubs per capita). And lastly, and most importantly, the overall affordability of the city, including salaries, city taxes and paycheck deductions, and overall cost of living of the area. So, after all that, which cities made the cut? It’s really not surprising that Durham kicks off the list with an A score. It’s got everything millennials are searching for—lots of jobs (almost three times as many as other cities! ), a low cost of living (including highly affordable homes for sale), short commute times, and lots of young residents already. Plus, its hoppin’ and fast-growing downtown scene is home to a unique culture of live music, local brews, and plenty of nightlife options. 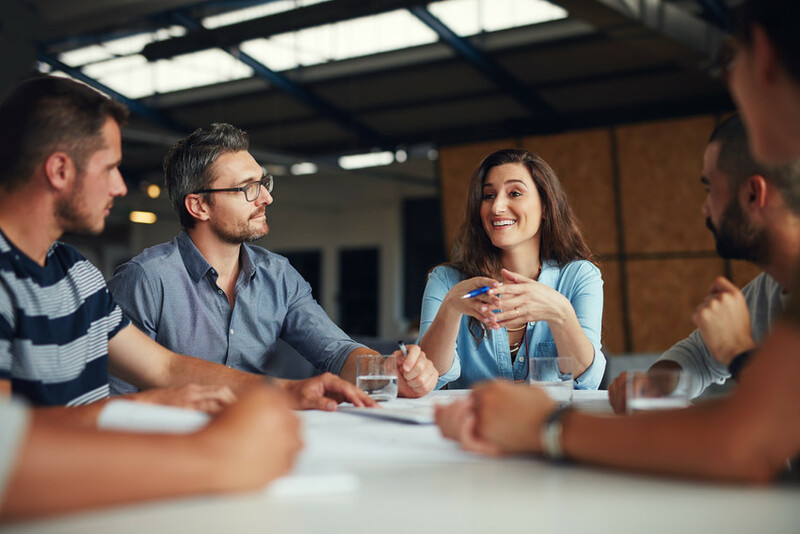 With 46% more full-time entry-level jobs than other cities, Raleigh is a strong choice for any millennial in search of a career kickstart. It’s also got a very low cost of living, which means your good paycheck goes pretty far. 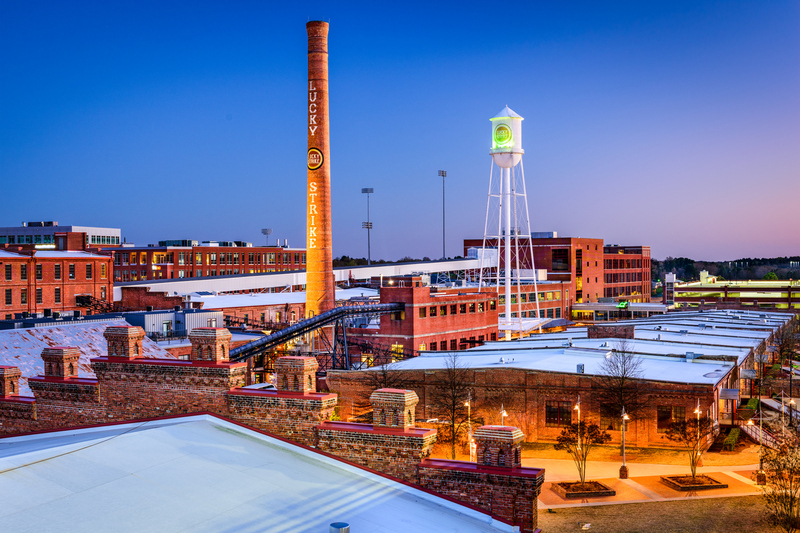 And those of us that live in the Triangle know that it’s not just downtown Raleigh that’s bursting with options for entertainment, events, and nightlife. There are options all over the city! Among the other winners in the study were popular millennial hotspots like Pittsburgh, Nashville, Charlotte, Columbus, and Austin, all of which had their own list of things to love. But really, we all know the Triangle is best! Whether you’re a millennial thinking of buying your first home or a seasoned investor upgrading to a larger home in the Triangle, I want to help you find the perfect place to live! 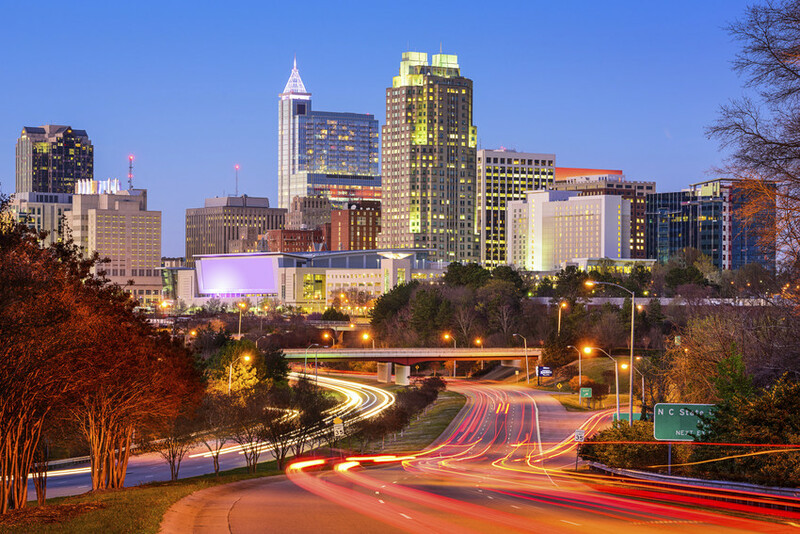 Contact me today to learn more about buying a home in Raleigh, explore the communities of the Triangle, or get more information on relocating to the area.